Detective Branch (DB) of police on Monday night arrested Barrister Mainul Hosein in a defamation cases filed in Rangpur. Mainul Hosein was detained from from the residence of Jatiya Samajtantrik Dal (JSD) President ASM Abdur Rob in Uttara around 10pm. Joint Commissioner Md Mahbub Alam (DB) confirmed the news. 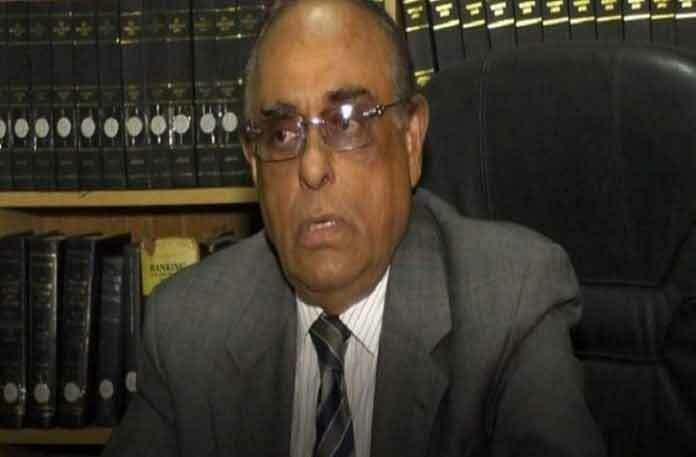 Several cases were filed across the country against Mainul Hosein for hurling abusive words at journalist Masuda Bhatti in a television talk-show.